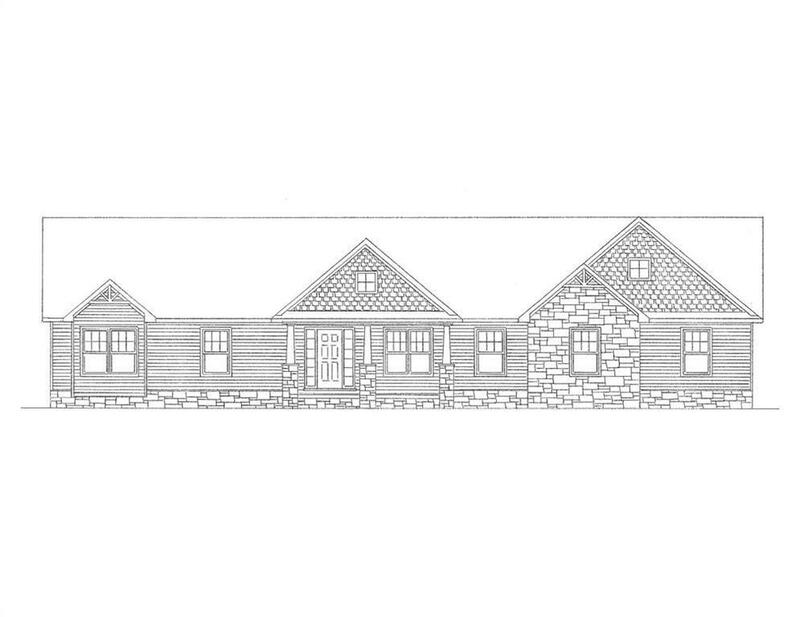 Beautiful new construction with lake views and an open concept plan to be ready by Valentines Day! 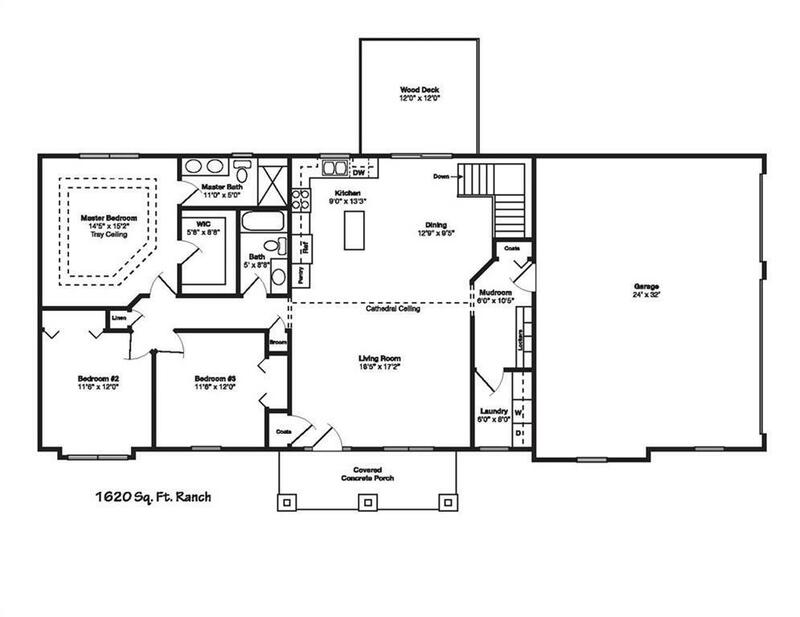 1st floor master suite with custom tile bathroom and double sinks and walk-in closet. 1st floor tile laundry. 9' poured basement walls with 3 piece rough plumbing for future full bath. Wood floors throughout living, dining, and Kitchen. Custom cabinets and granite counter tops throughout. Oversized garage. 2X6 Exterior Walls. 12 Month Builder Warranty. Taxes are estimated. Listing provided courtesy of Rod Pieron Real Estate.